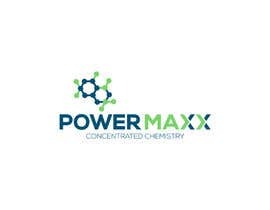 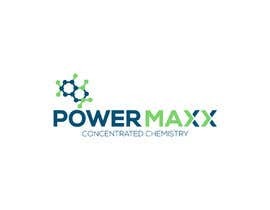 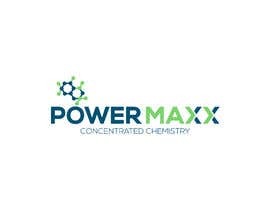 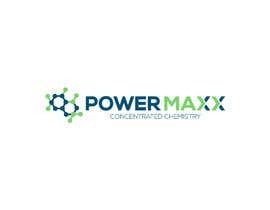 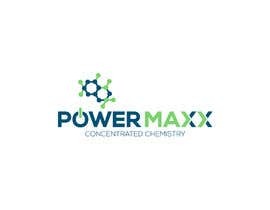 Need logo for an Automotive Chemical Line called POWER MAXX. It needs to simple and easy to identify. 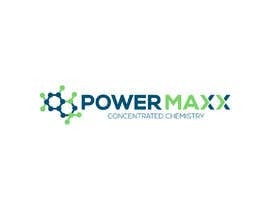 Needs to look good on label. 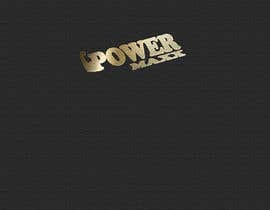 Do you have some sort of design in mind ? 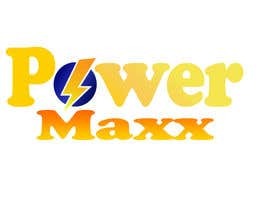 What are you looking for ? 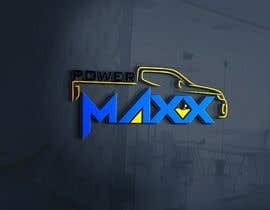 Are there any colors you like or maybe want in the logo ? 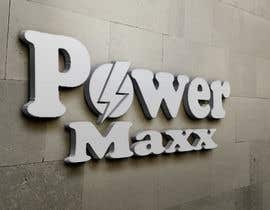 Please, Sir Check entry #71 and # 71. 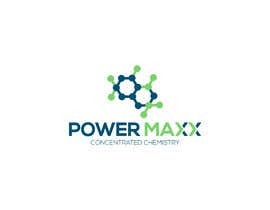 Both logos are simple and eye-catching and easy to remember. 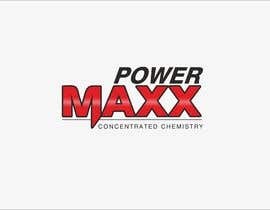 Just use the name Power Maxx, Please do not add " Automotive Chemical Line"